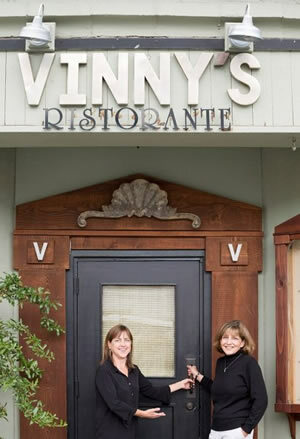 Vinny's Ristorante is a casual, elegant restaurant offering gourmet Pacific Northwest seafood and steak along with Italian specialties. All of our food is prepared with only the freshest ingredients by our chefs. Our menu features crisp salads, fresh seafood, steak, chicken and so much more. 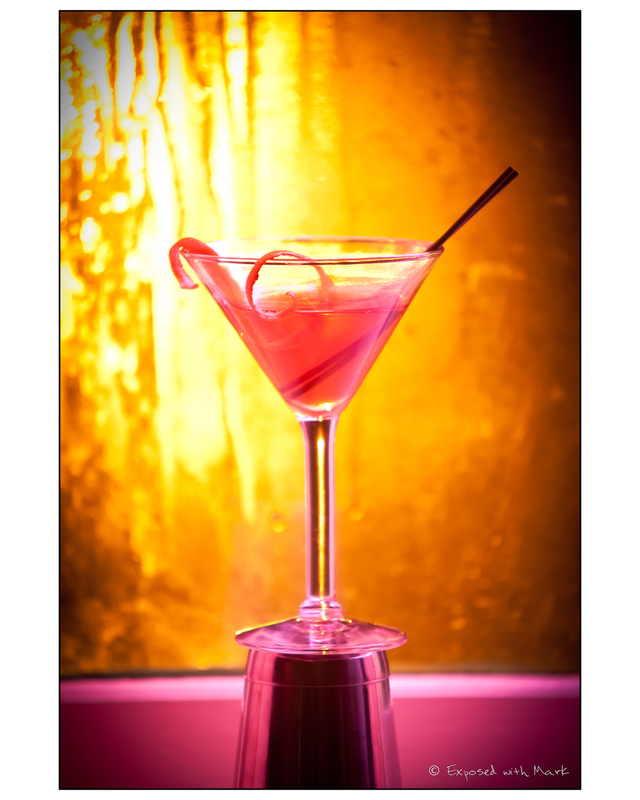 We have the right wine or cocktail to make your meal unforgettable. Come visit our Restaurant today for a savory dining experience. A large selection of wines from all over Italy and the Northwest. Along with a couple specialty cocktails. Come try some classical Italian dishes or something creative inspired from the Northwest bounty surrounding the San Juan Islands. Try some of the local seafood from Puget Sound and Alaska. Like our Halibut, King Salmon, oysters, or clams just to name a few from around our local waters. Each dish is a creation from the heart and kept simple so the ingredients can speak for themselves.